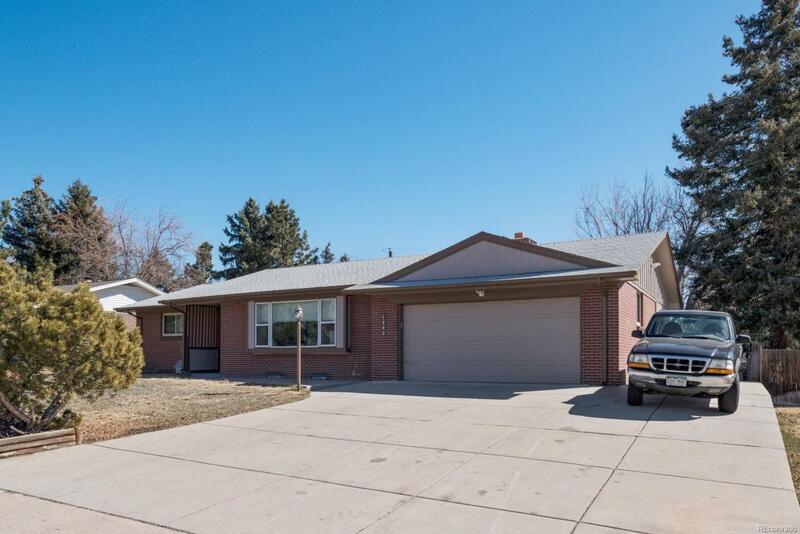 Dont miss this stunning, remodeled brick ranch w/ finished basement in coveted Greenbrier! 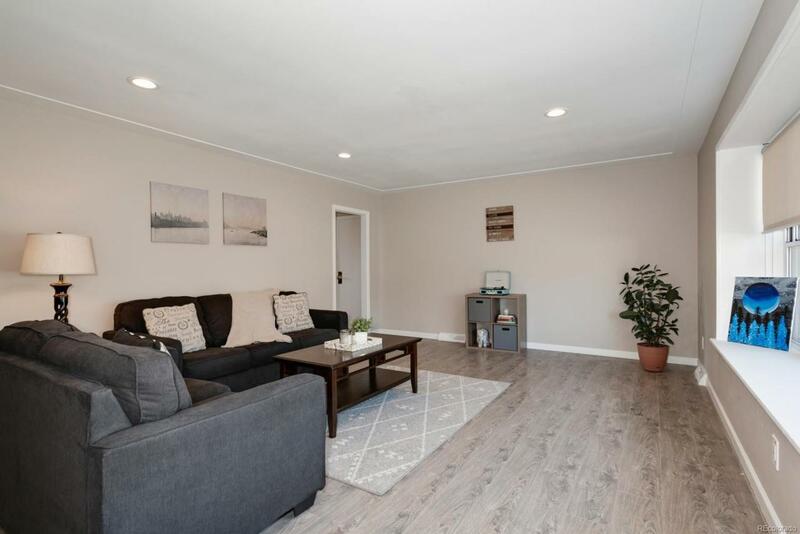 Gorgeous open kitchen features quartz countertops, new soft-close grey cabinets, subway tile backsplash, newer stainless steel appliances, new LED can lighting. Kitchen opens to dining area w/corner fireplace and access to enclosed patio. Light & bright, generous living room is illuminated with adjustable LED cans. Freshly painted inside & out. 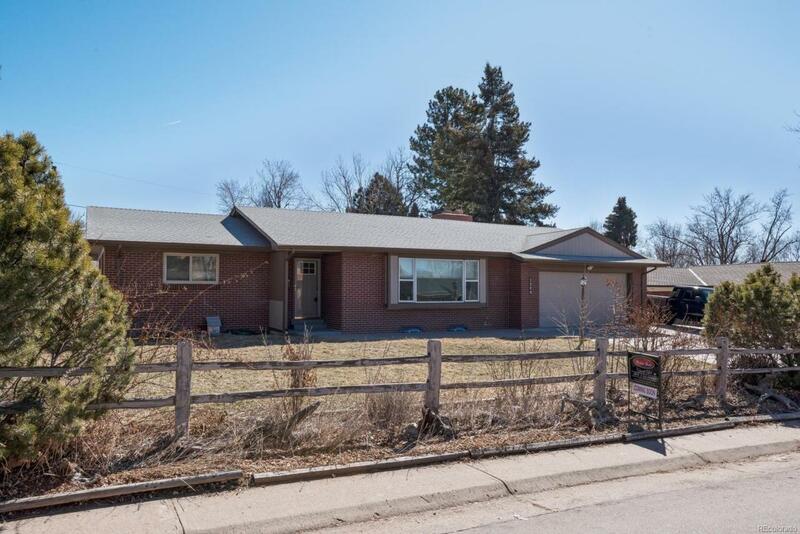 Beautifully remodeled full bath, Master & 1 additional bedroom complete main floor. 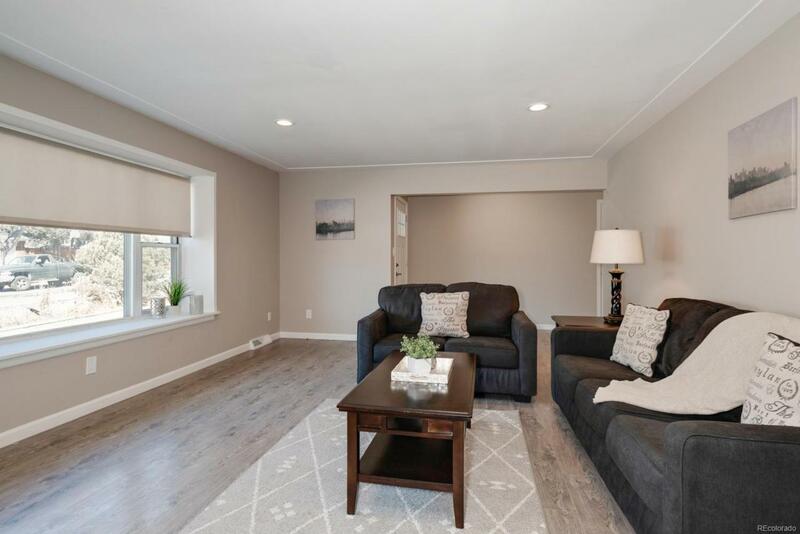 Finished basement offers a spacious family/game/theatre room, remodeled 3/4 bath, tile shower, 1 more bedroom or office with new egress window, & laundry room with washer and dryer. New furnace, AC, newer roof, new and newer double-pane windows. Sprinkler system, off street parking on side for boat, RV or 3 cars. Great area, nice neighbors. All the hard work is done. Sellers are ready for showings Saturday 03/23. Please come to our Open House the same day from 1-4:00.